Have your Flyers printed on our most Popular premium paper stock, printed full colour front or front and back, choose from uncoated, gloss or matt finishes and ready to be dispatch on the same day. 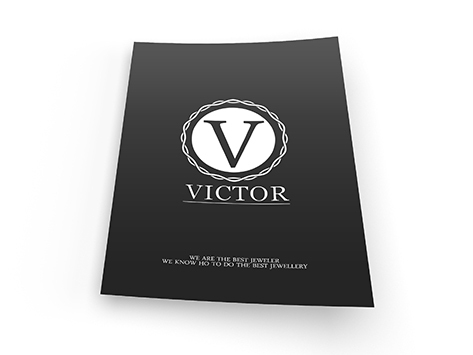 Free pre-design templates available for you to customise to your business. Plumbers, Electrician, Trades, Gardener, Tilers, Solicitor, Lawyers, Florist, Beauty shop, Hairdresser, Real Estate, retailer, and many more..
420 gsm our Stunning quality flyers, heavy weight stock, our uncoated range is UV cured. These flyers don't scuff or mark. Printed on a durable 420gsm artboard. You'll proud to hand these out as they will extend your brand with impressive colour and super smooth finish. We have a selection of sizes available from standard 90 x 55 mm, slimline card and square 55 x 55 mm. *we can't guarantee for same day delivered to your door - the order will be dispatch from our warehouse on the same day you place the order. We will dispatch to Northern Beaches, Chatswood, Manly, Dee Why, Brookvale, and also anywhere else in Australia within same day. Choose from a hundreds of a free pre - design template. click here to upload your own artwork. Subscribe here to receive an exciting promotional offers. Need a Graphic Design Service ? Copyright ©2019 44ink. All Rights Reserved.